Have You Ever Come Across a Deal You Knew Would Make You a Fortune, If You Only Had The Money? 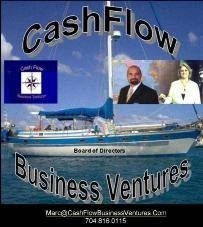 Who Can The Small Business Owners Sell Their Business To If The Buyer Can't Get Funding? There Are a Number of Great Deals Out There - It's The Money That's Hard To Find. Given The Limited Buyers Taking Action - Most people wait and watch. There Are Massive Profits For Business Buyers Who Takes Action NOW! · Create Options and Opportunities. 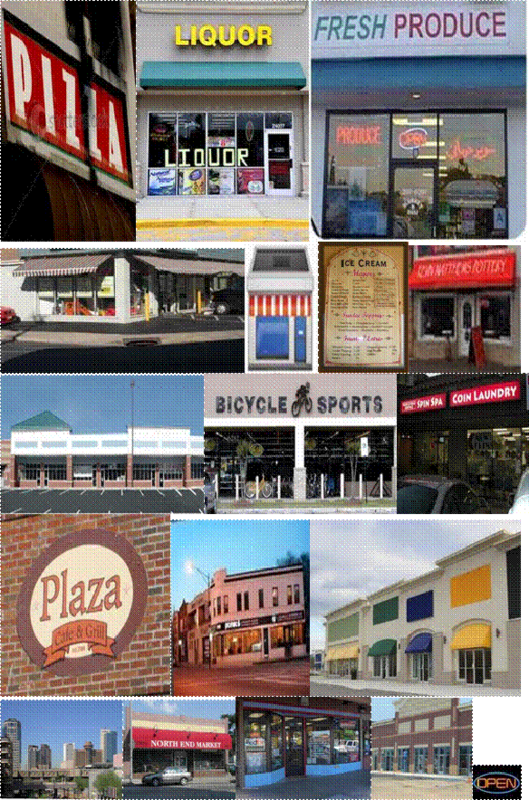 · Analyze Local Businesses That Are For Sale. · Acquire Businesses With a Substantial Lucrative Cash Flow History. · Provide Education and Seminars for Business Buyers, Sellers, and Investors. Utilizing the Best Funding Sources Available To Acquire a Business. It's Not How Much Resources You Have - It's How Resourceful You Are. We have lucrative business opportunities with substantial Cash Flow and excellent seller financing. Increase Your Retirement Account instead of going to pay off a bank loan. Show How to Earn 20% on Your Money.